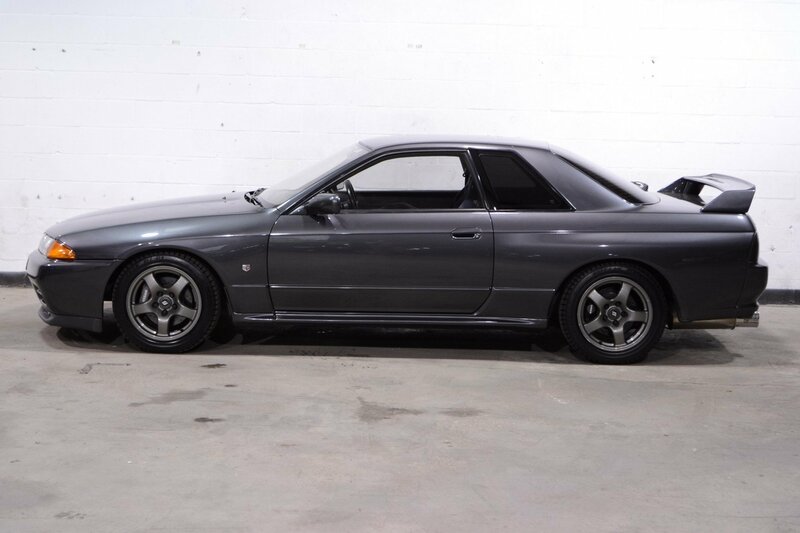 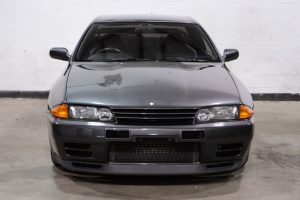 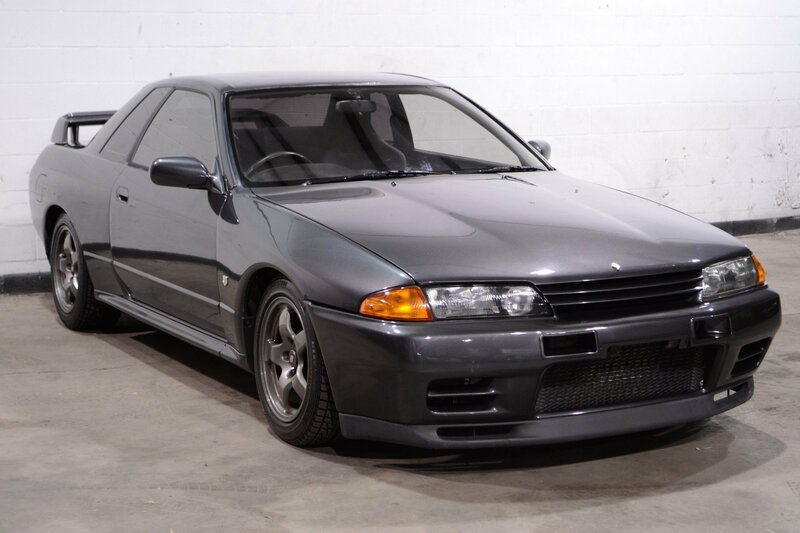 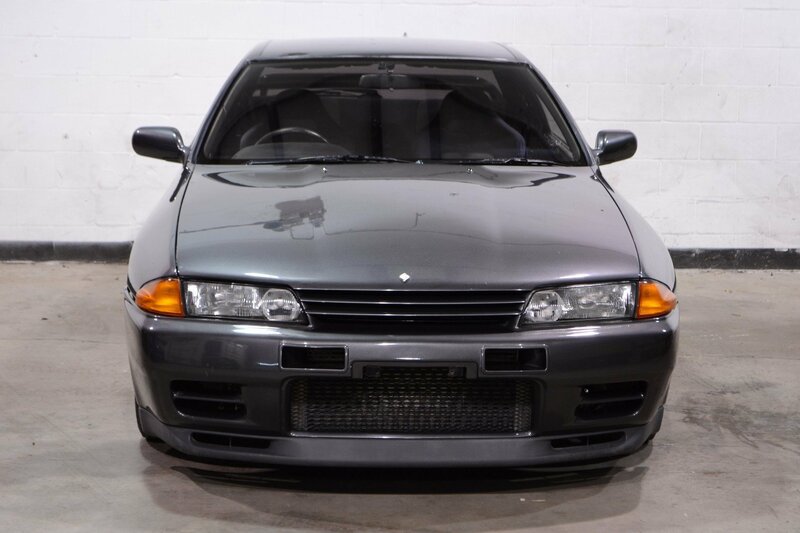 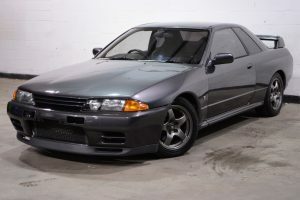 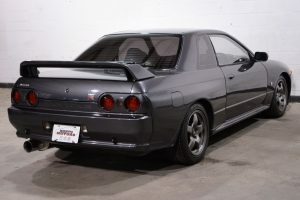 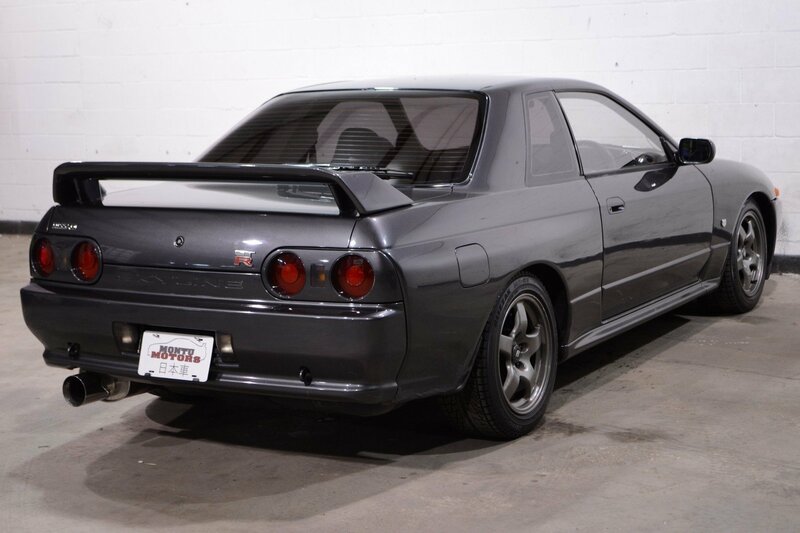 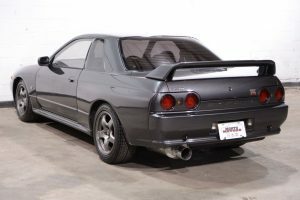 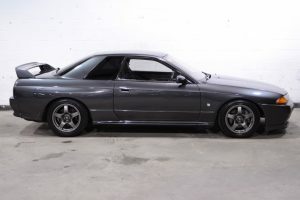 This 1993 Skyline GTR is a real beauty. Left mostly original, but with a few key modifications that help it stand out from the crowd. 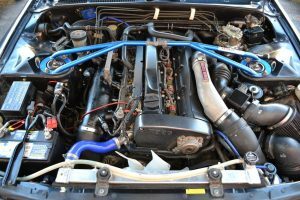 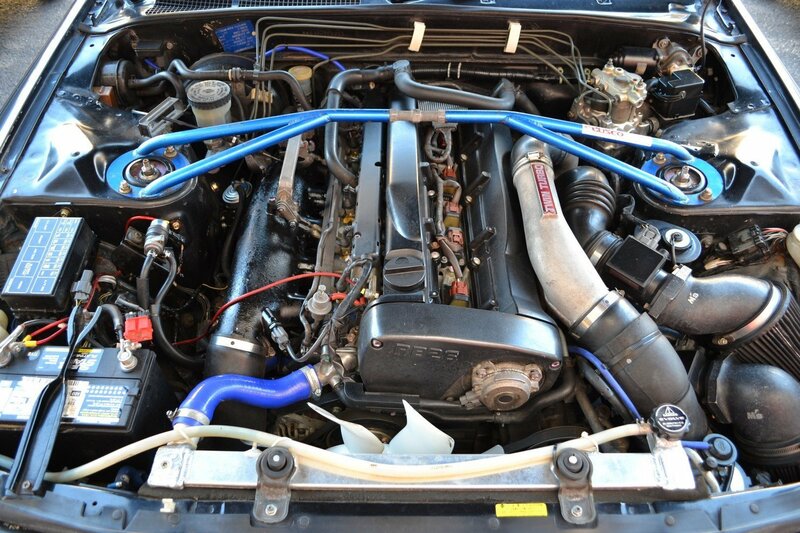 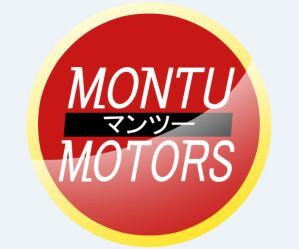 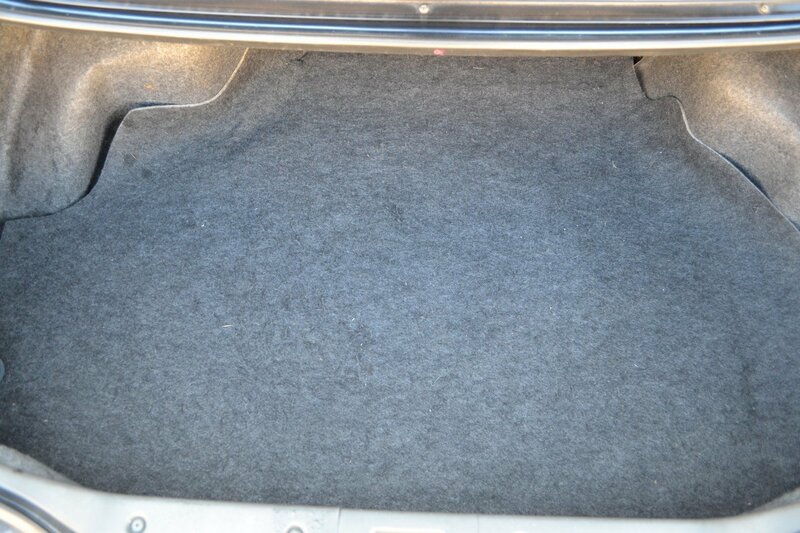 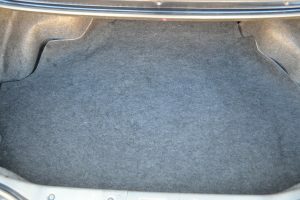 The motor has an aggressive camshaft set, giving this car a burbly idle and increased power band. 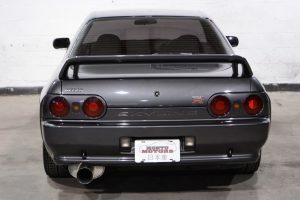 The Nismo NE-1 provides an ideal tone throughout the rev range and doesn’t drone much at speed. 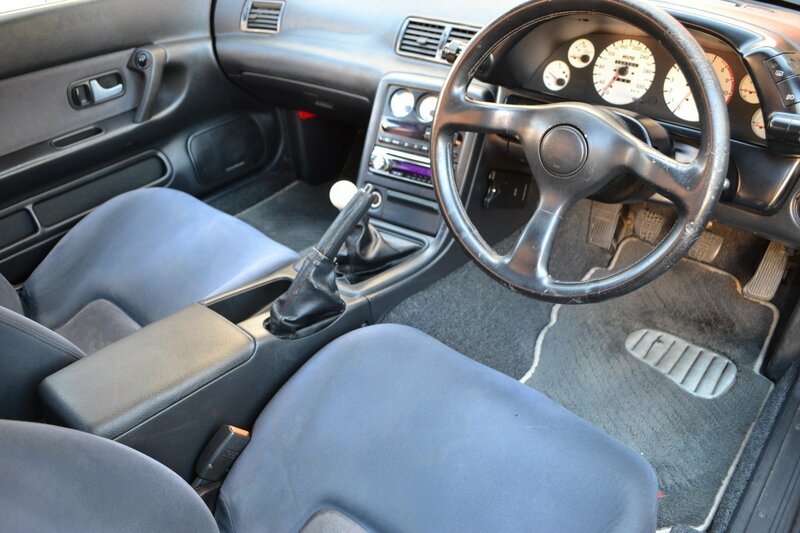 The white-faced Nismo gauges give the interior a fresh look that gives the car a much newer appearance inside. 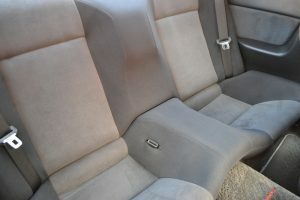 This car is ready for a fun day at the track, or on a spirited cruise down your favorite road!